The Feed is a radio show which explores online viral stories and trends and talks to the people behind them. It's a show which targets 35 - 55 y/os with a mix of intelligent talk as well as thought provoking and often entertaining stories which appear on social media feeds all over the world. The programme also revisits old viral stories which were particularly powerful to find out how the people involved have been affected. 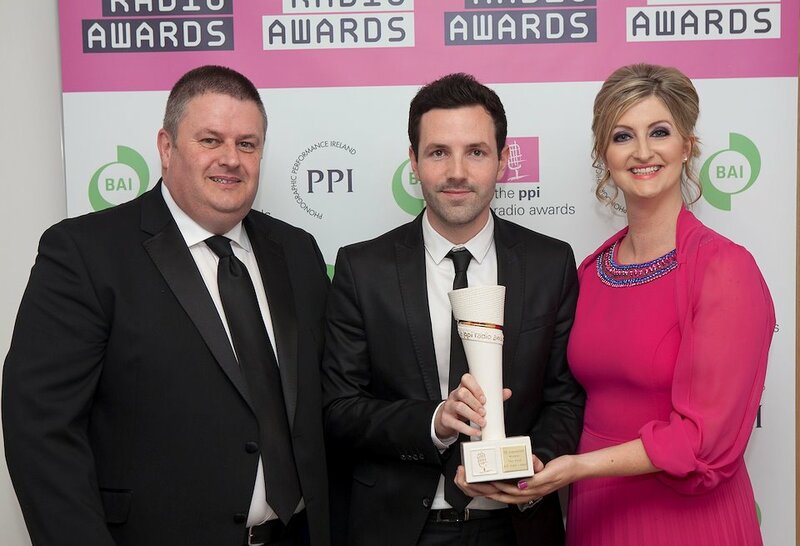 Last year the first series was broadcast on Radio 1 Extra and went on to win the prestigious gold award at the PPI Radio Awards for Innovation. The series used social media in a very clever way to reach it's audience and provide them with rich video content as well as audio.